Disney CEO Bob Iger said during an earnings call on Thursday that it’s upcoming streaming service will be called Disney+. Iger also said a prequel TV series to „Rogue One: A Star Wars Story,“ is being developed, starring Diego Luna as Cassian Andor. Disney CEO Bob Iger revealed new details about the company’s upcoming Netflix competitor in an earnings call on Thursday, including sharing its name for the first time. Iger said the name of the streaming service, expected to launch in late 2019, is Disney+. Disney revealed a logo for the service on Thursday, which you can see below. You can sign up for Disney+ updates here. Iger said that a Loki TV series is in development for the service with Tom Hiddleston reprising his role, confirming a Variety report that Disney is making shows spinning off of the Marvel Cinematic Universe. 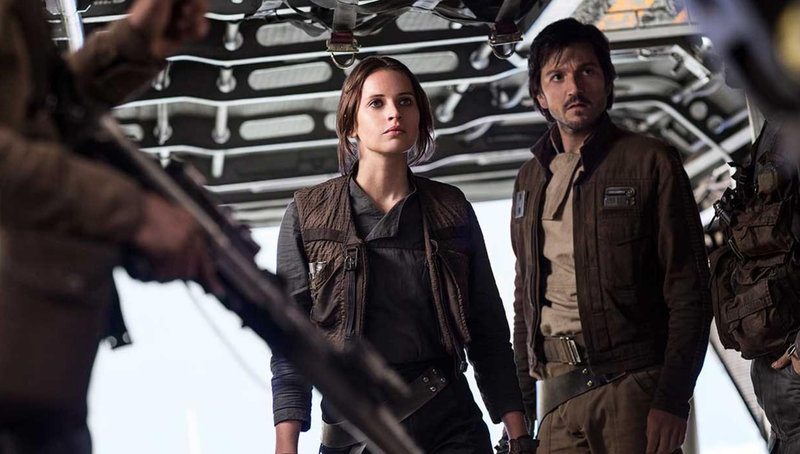 A new „Star Wars“ live-action TV series is also being developed that will be a prequel to „Rogue One: A Star Wars Story,“ starring Diego Luna as his „Rogue One“ character, Cassian Andor. The series will be a „spy thriller“ that „follows the adventures of rebel spy Cassian Andor during the formative years of the Rebellion“ and will go into production next year, according to the Star Wars official website. Iger said that Disney is „in some discussions“ to gain the TV rights back to old movies, but didn’t specify which movies. During an earnings call in August, Iger said that „a number of products“ before 2019 would be affected by licensing agreements, suggesting that the streaming service would not include Disney’s full catalog at launch. Bloomberg reported at the time that Disney was trying to buy back the TV rights to old „Star Wars“ movies from Turner Broadcasting, but negotiations had stalled. Other shows Iger touched on include an animated „Monsters, Inc.“ series and the return of the animated „Star Wars: The Clone Wars,“ as well as a live-action „High School Musical“ show. Exclusive movies to the service will include „Noel,“ starring Anna Kendrick as Santa’s daughter, and „Togo,“ starring Willem Dafoe, about the 1925 serum run to Nome. Beginning in 2019, all of Disney’s movies will be removed from Netflix.